"Are we going swimming Mum?" Said the four year old. Yes" I said. "Go and get your trunks." He pulled a face. "But I don't like swimming" he said. This is true. He will usually tentatively step into the baby pool and then refuse to venture in further. However, teaching the young to swim is a necessity and so we still go and grin and bear the loud grumbles in the hope that one day he might just become a "water baby" after all. The two year old on the other hand loves swimming and squeals with delight whenever we approach the pool. She struggles with the concept that she needs armbands before jumping in, so we have to be quick. We were off to Whitemead Forest Park to swim, where we have recently taken out a three month leisure centre membership for the summer. 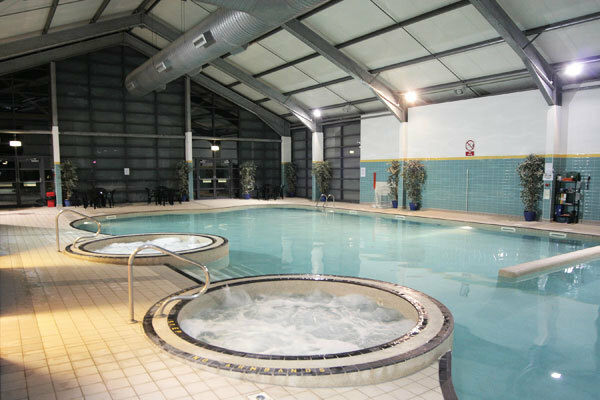 It is actually a holiday park, owned by the CSMA, but non CSMA members can holiday there or join the leisure centre and use all the lovely facilities. It is clean, safe and not too overcrowded. If you are planning a holiday, then the best time to visit is in term time, if you want a quieter stay. The busiest times of course are the weekends during the holidays. The park is set in hundreds of acres of magnificent countryside. There are two restaurants, a shop, a gym, beauty parlour, games room, indoor ball park, children's playground, evening entertainment and organised children's activities. The pool water is warm, the Jacuzzis (for over 8's only) are frankly divine, and there is a sauna and steam room at the edge of the pool too. One of the nicest features is that you have to take your shoes off before entering the pool changing rooms, which makes everything so much cleaner. After half an hour of complaining, the four year old decided that he did after all quite like the pool. We all had a giggle at what appear to be the latest version of available armbands for sale, which have the word "Pool" written on them in big letters. The only problem is that the letter "L" is obscured by the water. Once dry, the children played in the ball park on the inside, and outside in the playground, which, with an ice cream from the shop, made the four year old forget that he ever had a problem with swimming. Are we going swimming again" he said, as we were leaving. "Soon" I said. "Soon." •	3 month leisure facility memberships start from £80 for non CSMA members and £60 for CSMA members. Family memberships are available for £160 for three months for non members and £130 for members. •	Tent pitches from £14.50 to £43.00 per day. Tourer pitches from £23.00 to £53.00 per day. Motor Caravan pitches from £23.00 to £53.00 per day. 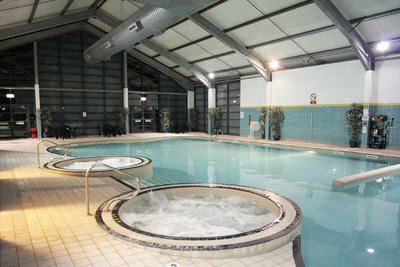 Lodges from £420.00 to £1,435.00 per week. Discounts for CSMA members. Why? It is clean, safe and not too overcrowded.